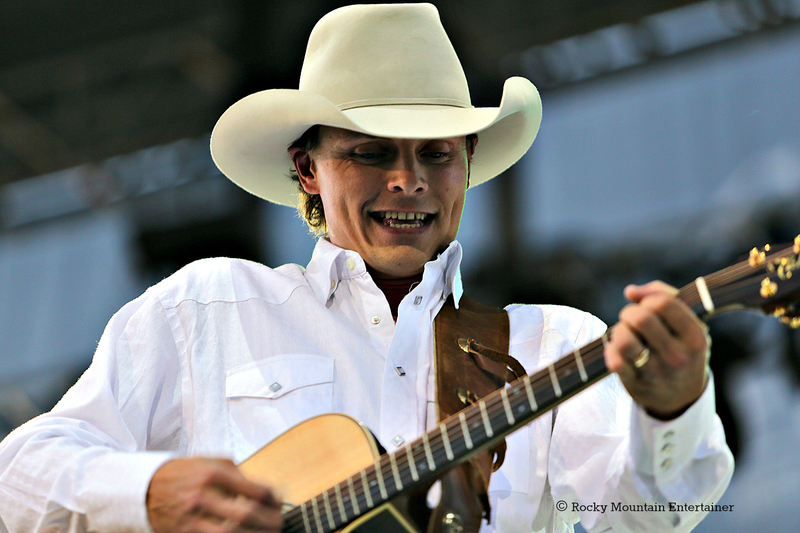 Ned LeDoux...He's opened for acts like Toby Keith, Chris Janson, Randy Houser and most recently took to the stage at Cheyenne Frontier Days opening for Billy Currington. 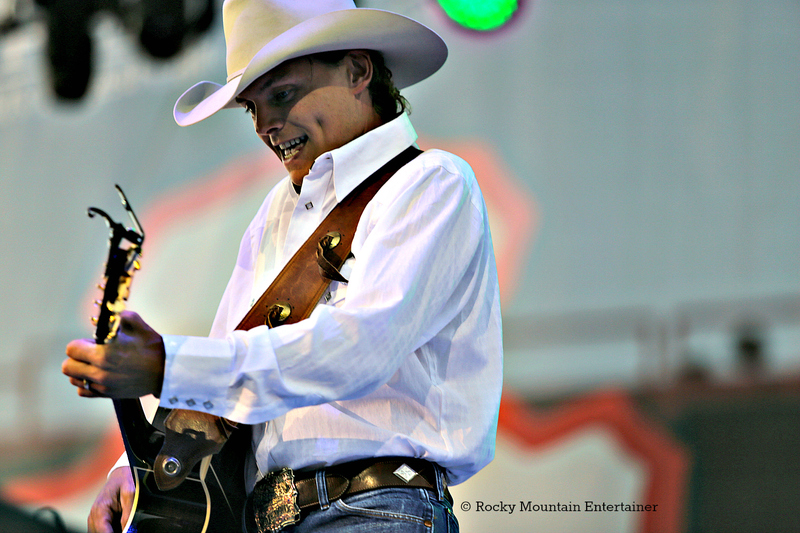 For those that don't know, Ned LeDoux is the gifted son of the late, great, music icon and rodeo star Chris LeDoux. After his dad passed away in 2005 from cancer, Ned continued to tour with his father’s band (Western Underground) to keep the musical spirit of Chris LeDoux alive and I have to say he's doing a helluva job!!! He was amazing. His voice, his smile and his stories endeared him to the audience. 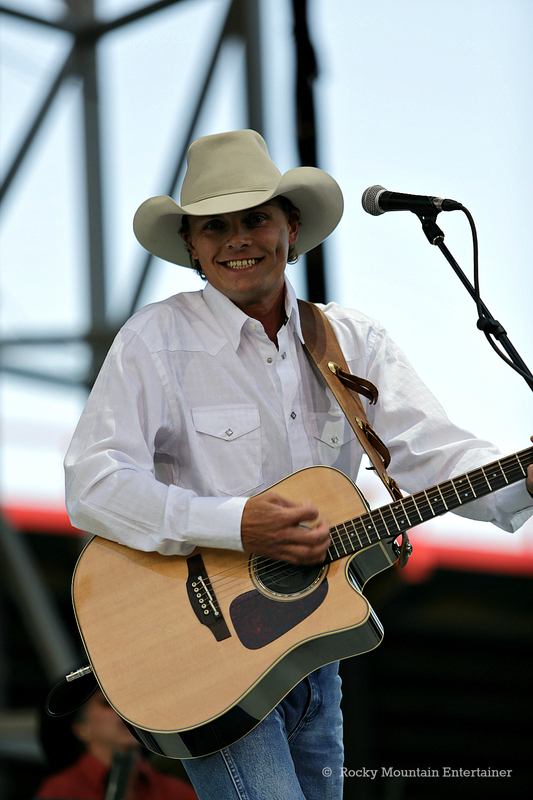 We were treated to a special tribute to his dad, complete with video, as Ned sang songs made famous by Chris LeDoux. 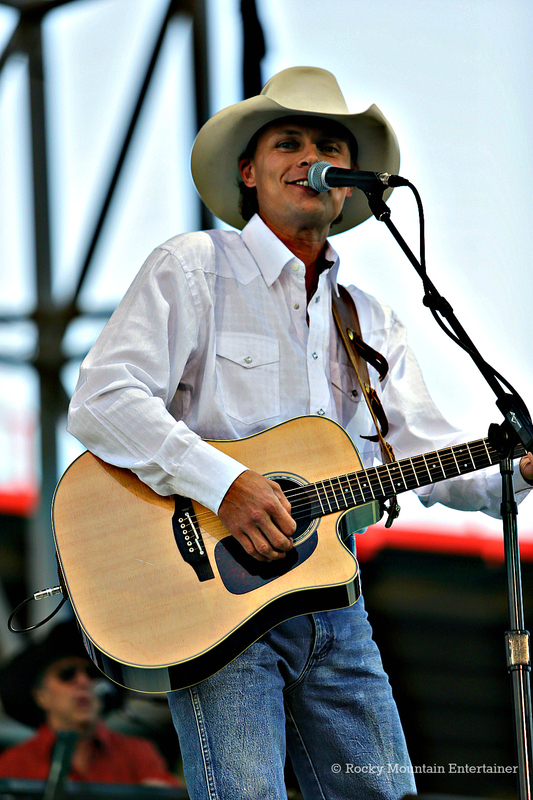 “This Cowboy’s Hat,” and "You Can’t Tell Me We Ain’t Got It All,” were my favorites. Ned Ledoux IS the real deal. 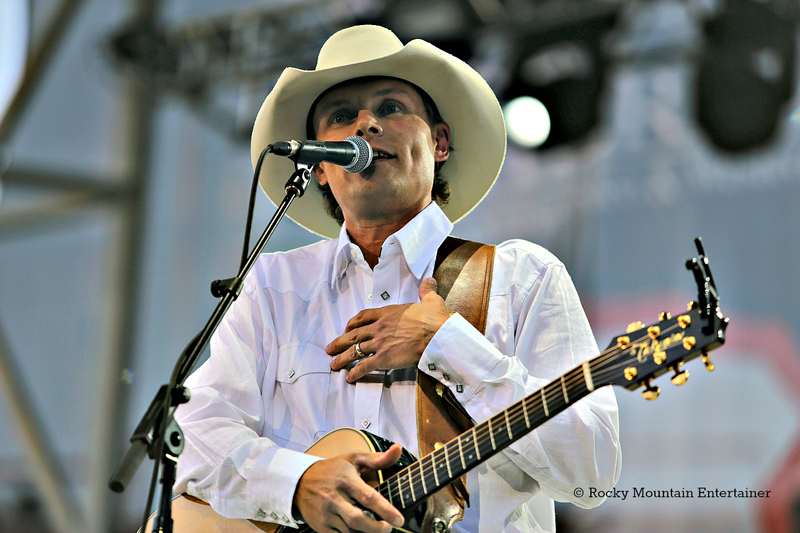 Visit the Ned LeDoux Official Website for more info and to find a tour date near you!